Resort style living! 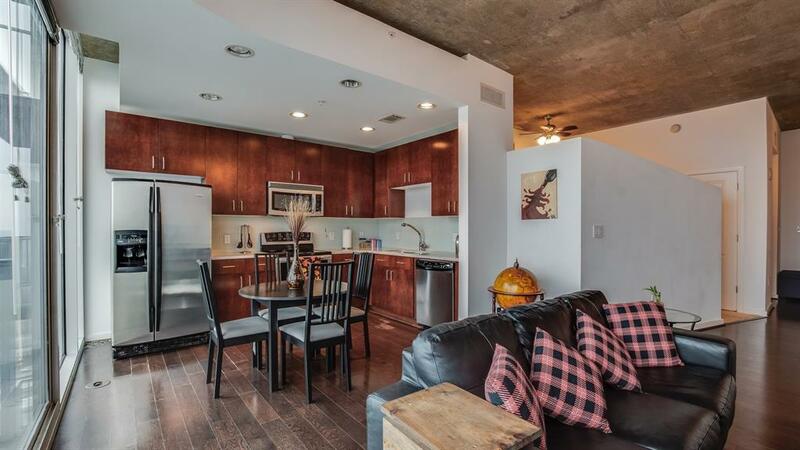 Cozy & intimate 1 bed/1 bath condo in the Museum District in downtown Houston near major employers & across from the Texas Medical Center. 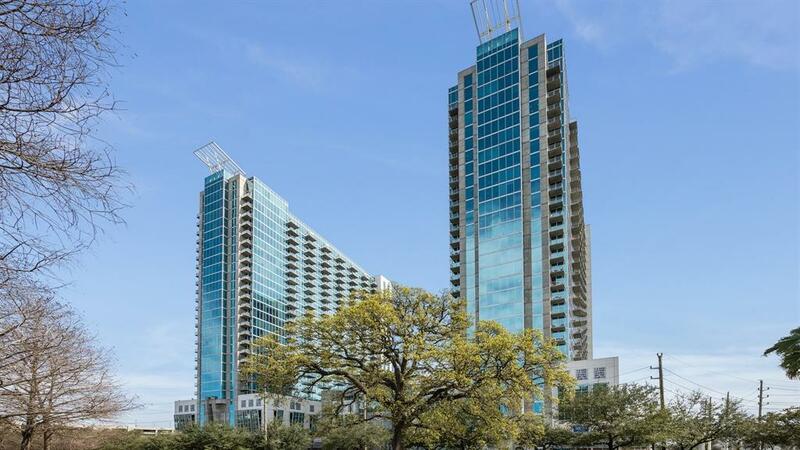 This condo is located in the Mosaic of Herman Park, a high-rise luxury condominium development built with two towers, each with an elevation of 30-stories. 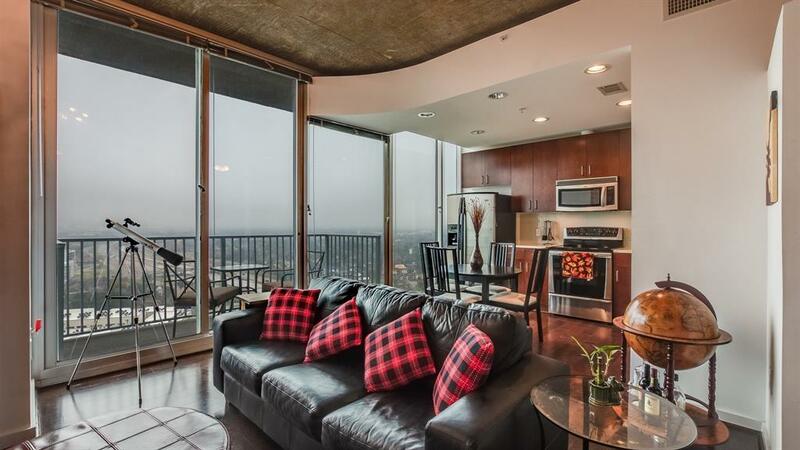 This particular unit is located on the 19th floor with amazing views of the downtown Houston skyline & with its own private balcony! 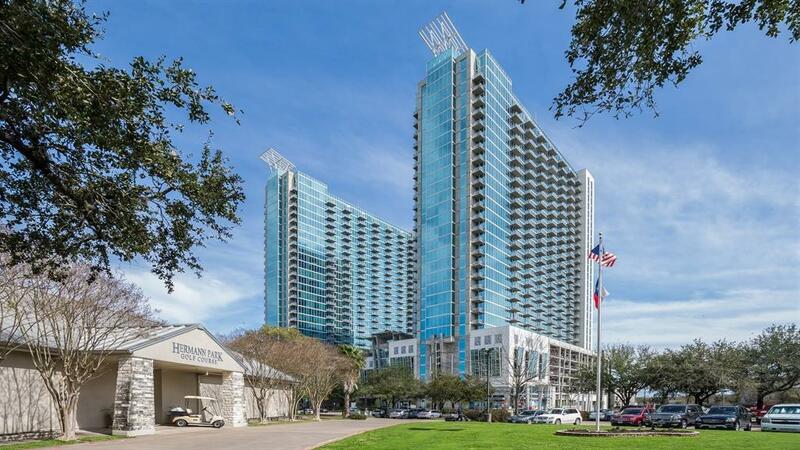 All residents share a common area resort style pool, fitness center, business center, restaurants, retail, conference rooms & clubhouse for a variety of activities & hosted events plus much more. Live like royalty with private valet parking every time you come home or leave the premises. The establishment is very pet friendly, from chihuahua to St. Bernards! Enjoy an evening stroll enjoying beautiful natural parks, museums, classical events, fine dining in the surrounding area and return to this sweet spot. Convenience at your fingertips!